British Airways has very annoying feature on their online check-in that keeps returning these error messages often. Last week when I was in Mexico City, I couldn’t do the check-in online because of this “Online checkin is not available for your flight” message when in fact it is. 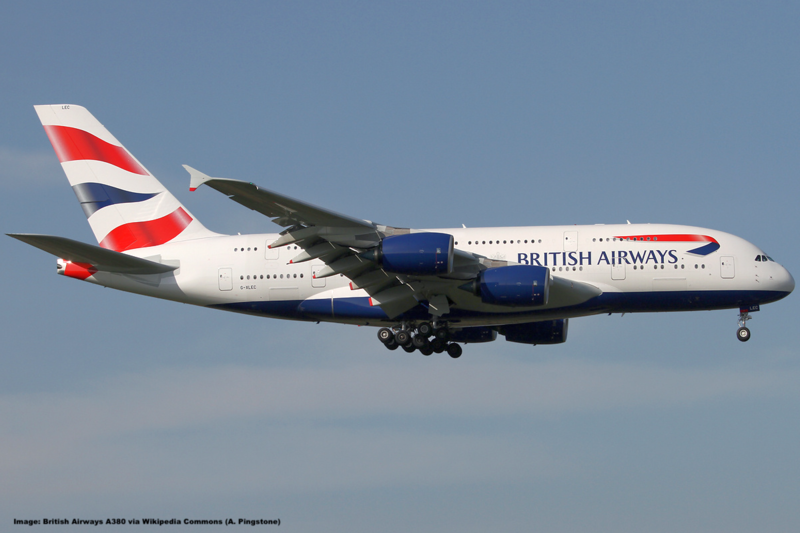 The error is only due to BA’s incapability to handle complex itineraries. Today’s Airfare of the Day goes to British Airways and their 2nd level business class advance purchase round trip fares between Amsterdam and Bangkok. Today’s Airfare of the Day goes to Iberia and their basic season business class excursion non-refundable round trip fares between London and Barcelona. British Airways has been sending out emails to select Executive Club members about relaxed lounge access rules for travel between December 14 – January 6, 2019. As a Gold Guest List member, I could guest up to five people traveling with me on the same flight to any of the BA’s “luxurious” departure lounges. British Airways just made Avios deposit to my Executive Club account with a description “Avios Adjustment – Dover v BA Settlement Avios Compensation”. The airline had been accused since 2006 collecting fuel surcharges that didn’t have any correlation on the price of the fuel itself. You can access my previous pieces on this class legislation case here and here. British Airways Executive Club has launched a new Avios sale that comes at up to 50% bonus for purchases made through December 16, 2018. This offer is open for members in the US and UK. British Airways has capped the number of Avios that one can purchase any calendar year before any bonuses at 100,000 that has been lifted during this sale to 200,000. British Airways is currently advertising the launch of a new digital bag tag option beginning next month, allowing users to synchronize the tag with flight details held in their BA app and circumvent printed tags. After first experiments involving electronic baggage tags about six years ago lead to nothing Ba now makes a comeback to try again. 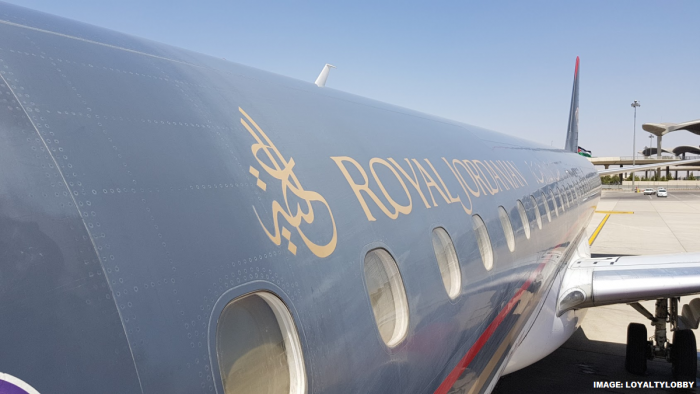 This week Whine Wednesdays deals with continuing issue trying to get Royal Jordanian (RJ) flights credited to British Airways (BA) Executive Club. Out of my five Royal Jordanian flights over the past 12 months only ONE has automatically credited to BA, although the frequent flier number along with the status have been correctly displayed on the boarding passes. British Airways also makes retroclaiming RJ flights very cumbersome. Today’s Airfare of the Day goes to British Airways and their first class promotional fares between London and Johannesburg. Reader Question: $21K In Fraudulent Charges Due To British Airways Hack & HSBC Refuses To Dispute? A LoyaltyLobby reader sent us a message via Facebook about an unfortunate incident that appears to be due to British Airways data hack that leaked credit card numbers with CVVs of close to 400,000 passengers that had purchased tickets from the airline.